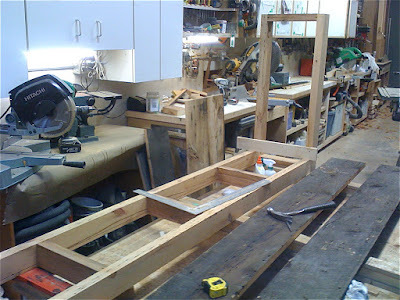 JAIDENS PETALS ... CINDILOOWHO ...: after finishing five beautiful table tops for meghan's new west end cafe, he's busy at work on a new bar for R2!!! after finishing five beautiful table tops for meghan's new west end cafe, he's busy at work on a new bar for R2!! !